Hip rocking cities, vast wild countryside, fascinating wildlife, wide-ranging cuisine… all combine to make Australia a country brimming over with amazing experiences for heart, mind and soul. 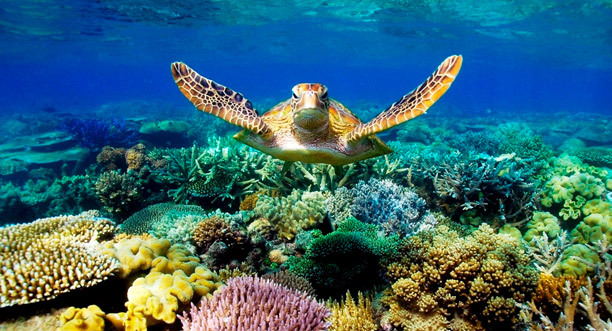 Experience the stunning vistas of the world-famous Great Barrier Reef through a glass-bottomed boat. Get closer still with Kesari Tours via a ride in a mini submersible which dives below the waves to bring you right into their colorful midst – and you don’t even need to get wet! 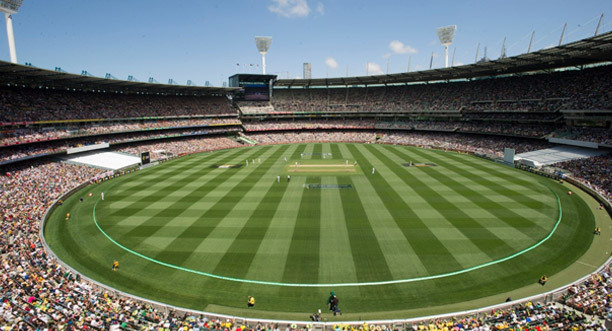 Described as “a shrine, a citadel, a landmark,” the Melbourne Cricket Ground is holy ground for every cricket fan across the world. A visit to the inner sanctum is sure to give you the goosebumps – the home of Australia football since 1859, the birthplace of Test cricket in 1877, and has since hosted the Olympic and Commonwealth Games, Papal and Royal visits and top international acts. 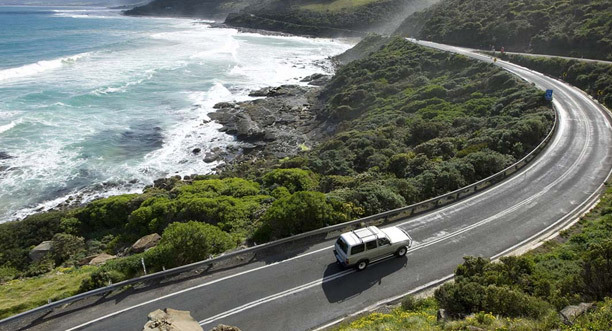 Experience the beauty of one of the world’s finest coastal drives – the 243 km long Great Ocean Road, as it winds through varying terrain, hugging the coastline. 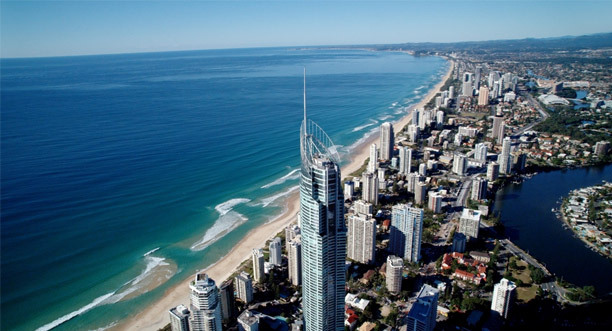 The thrill is magnified as you watch it from above, ensconced in a helicopter! Gawk at the famous limestone stack formations, called the Twelve Apostles, and the stunning Lock Ard Gorge. 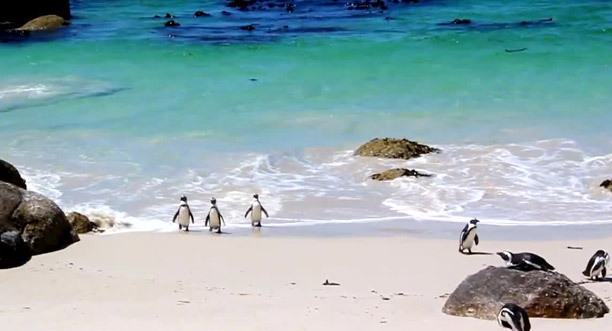 A stop at Philip Island with Kesari Tours will treat you to the magical sight of little penguins toddling home at sunset. The wave-sculpted rock formations at Port Campbell National Park will leave you spell-bound, while a visit to the famous Currumbin Bird Sanctuary brings you up close to Kangaroos, Koalas and Lorikeet birds. For an intimate experience of a tropical rainforest hop aboard an Army Duck, an amphibious World War II craft. Fun! Endless sandy beaches, excellent surfing spots and intricate inland canals… If that doesn’t take your breath away, its thrilling theme parks such as Dreamworld, Sea World and Wet’n’Wild, definitely will! Warner Brother’s Movie World, the Looney tunes musical show, Police Academy – Stunt show, Batman adventure, All Star Parade… be prepared to be swept off your feet! 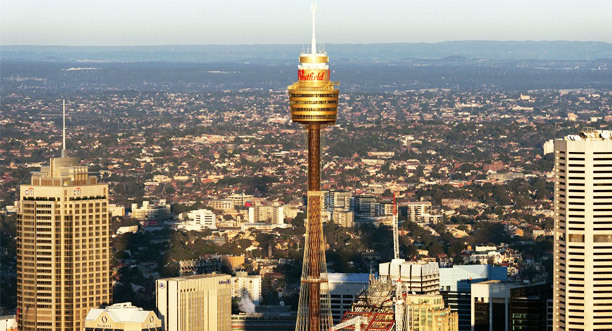 View the glorious, glamorous city of Sydney atop the Sydney Tower, the tallest free-standing structure in the city. Sample the city’s gorgeous offerings…The spectacular Showboat dinner cruise, which presents Sydney Harbour with the Opera House and the famous Harbour Bridge in all its shimmering glory. Enjoy the dazzling theater cabaret performed by the beautiful Australian showgirls. Be suitably stirred during a visit to the iconic Sydney Opera House, on a guided tour with Kesari Tours. Darling Harbour, Bondi Beach, the Harbour Bridge, Macquarie’s Point, King’s Cross… take in these city favorites with gleaming eyes. And to top it all, a scenic flight by seaplane over Sydney Harbour with its breath-taking views. And you thought ‘Getting High Down Under’ was just a clever tagline!